Every meal served at your restaurant should be enjoyed. By the same token, every step of the process — from the chopping and grilling to the time your patrons leave fully satisfied — you need proper protection. At Breinholt Insurance Group, we offer high-quality restaurant insurance solutions to those in Mesa, Gilbert, Chandler, Tempe, all of Arizona, and neighboring states. We work with our clients to learn about their business, and we create custom coverage plans in a unique industry. Whether you own a small, friendly diner or a large, franchised restaurant, proper protection is needed. At Breinholt Insurance Group, we strive to provide just that — no matter the size of your restaurant. We’re here to cater to our clients. So, whether you’re in need of a standard general liability or property policy, product liability for food, or anything in between, Breinholt Insurance Group handles everything needed to be your one-stop shop for restaurant insurance coverage. For additional information regarding our products and services for restaurants, please contact us at your convenience. Restaurant patrons expect quality service during their meal, and those restaurant owners should receive the same treatment when shopping for insurance for their business. 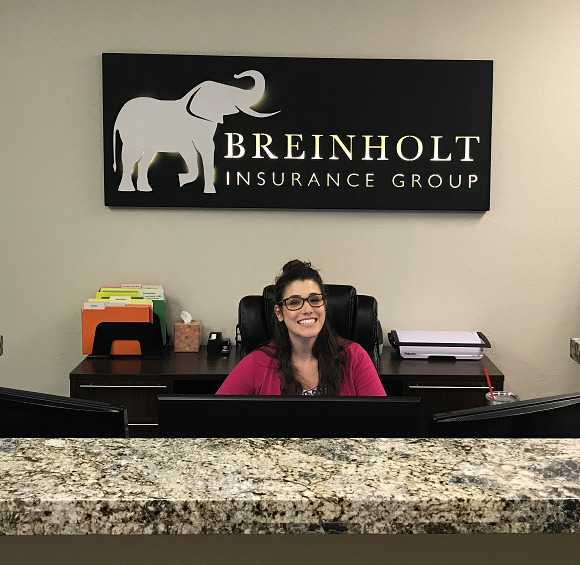 Our mission at Breinholt Insurance Group is to provide clients in Mesa, Gilbert, and surrounding areas & States with friendly, convenient, and speedy service. Don’t let another mouth-watering dish be served without your restaurant being properly protected. To begin working with one of our friendly agents, please request a quote.